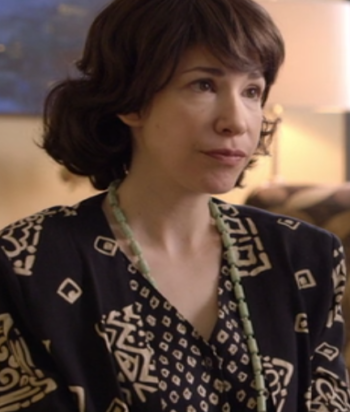 Carrie Rachel Brownstein is an American musician, model, writer, actress, director, and comedian. 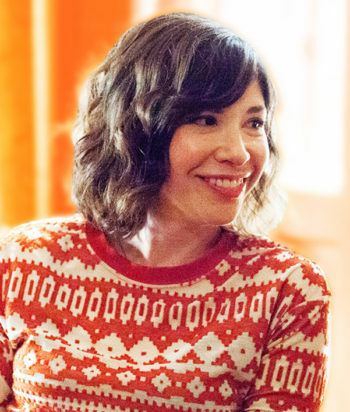 She first came to prominence as a member of the band Excuse 17 before forming the punk-indie trio Sleater-Kinney. 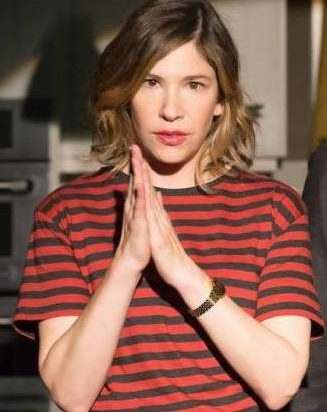 During a long hiatus from Sleater-Kinney, she formed the group Wild Flag. 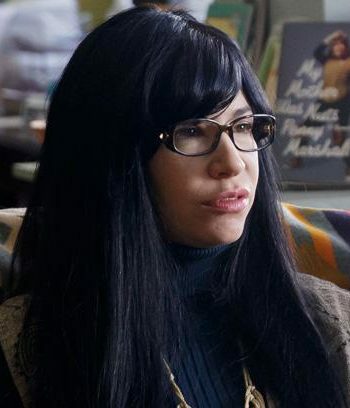 During this period, Brownstein wrote and appeared in a series of comedy sketches with Fred Armisen which were then developed into Emmy and Peabody Award-winning satirical comedy TV series Portlandia. 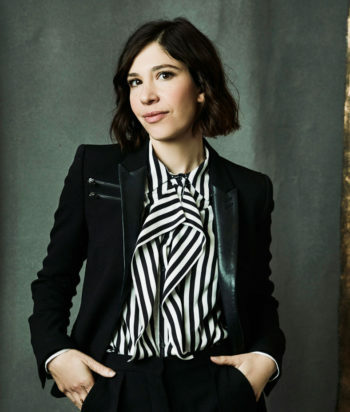 Sleater-Kinney has since reunited, and as of 2015, Brownstein was touring with the band as well as in support of her new memoir.